Winnemac Park Neighbors, Ravenswood: Amundsen High School Luau this Thursday! Fun for kids! 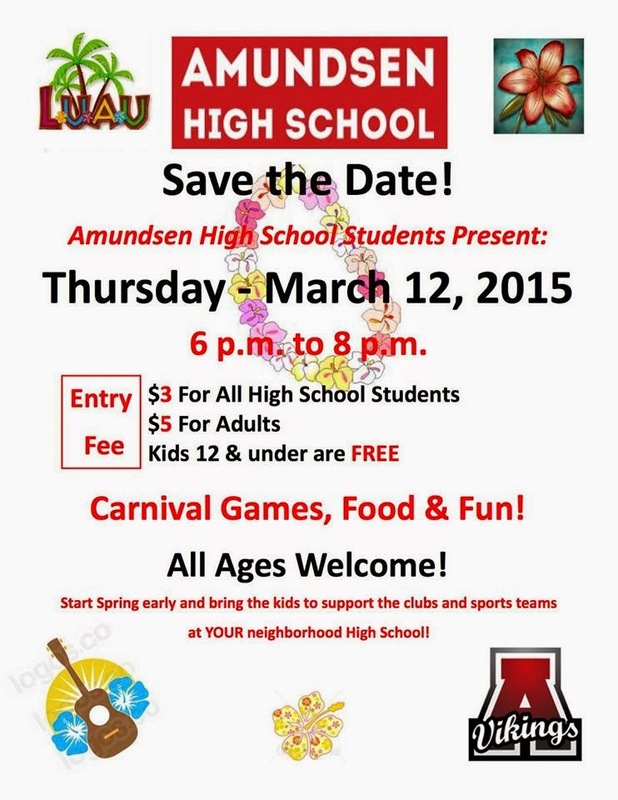 Amundsen High School Luau this Thursday! Fun for kids!